Turmeric is a bright yellow-orange powder that is obtained from the rhizome of a plant in the ginger family. It is often used as a spice in many Asian dishes. However, it has the potential to be much more than your everyday spice. 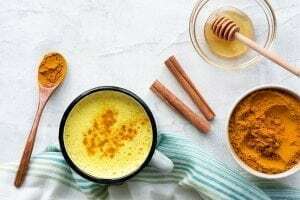 Turmeric is well known for its health benefits for many different conditions. It has been used as a powerful anti-inflammatory within Indian and Chinese medicine for over 4,500 years. How does it help to boost fertility in women? Curcumin is one of the chemical compounds found within Turmeric. This compound has been found to hold many healing properties. Curcumin has powerful anti- inflammatory and antioxidant properties. As an anti-inflammatory, Turmeric works to support the body’s immune system. This antioxidant helps the body to fight the free radicals that cause tissue degeneration. These properties work to protect against heavy metal toxicity, by helping to flush out toxins from the body. 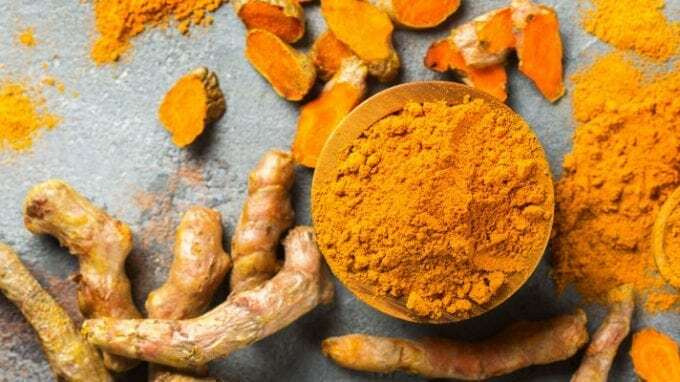 Research shows that turmeric may even help to regenerate liver cells and stimulate the enzymes that help to flush out these toxins. The liver helps to provide proper hormone balance for women. Turmeric also helps to stimulate blood flow to the uterus and pelvic areas. By stimulating the blood flow, this will help to purify and move stagnant blood, which works toward regulating menstruation. It has been shown to help balance female hormones and to restore the uterus to its proper function and shape. How has it been shown to affect fertility? Curcumin has been shown to help improve endometriosis and inhibit the growth of endometrial cells by helping the body to regulate oestrogen. Oestrogen is one of the main female hormones that is responsible for the development and regulation of the female reproductive system. Likewise, Curcumin can work to help ovulation. Oestrogen works to help the pituitary gland to produce a hormone that operates along with progesterone and causes ovulation to occur. How can it be taken to help improve fertility? There are a few different ways that you can add turmeric into your everyday routine. Juice lemon and add ground turmeric and ground ginger together until dissolved. Bring water to a boil. Stir in turmeric and simmer for 10 minutes. Strain before drinking (if using grated turmeric).